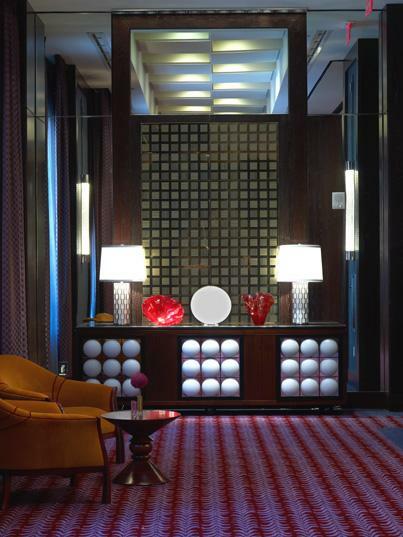 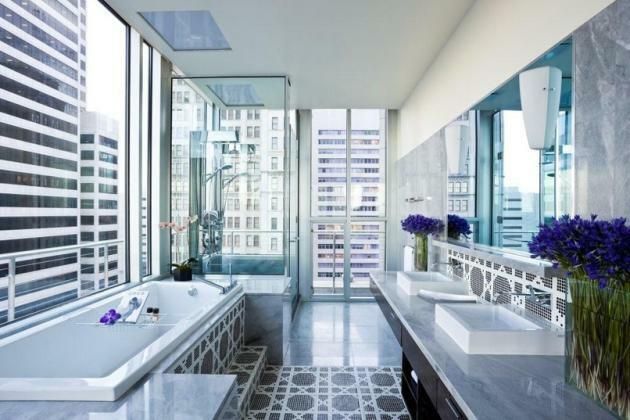 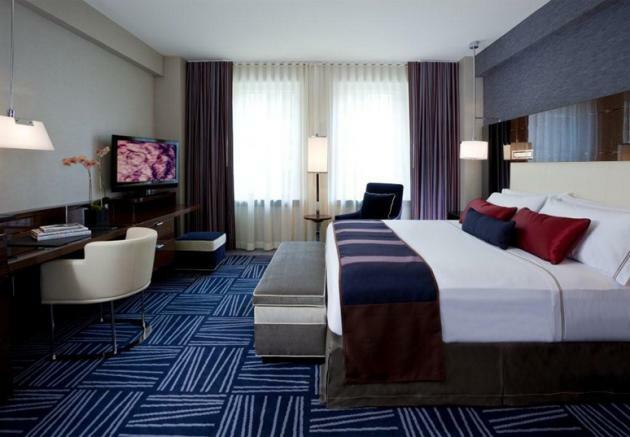 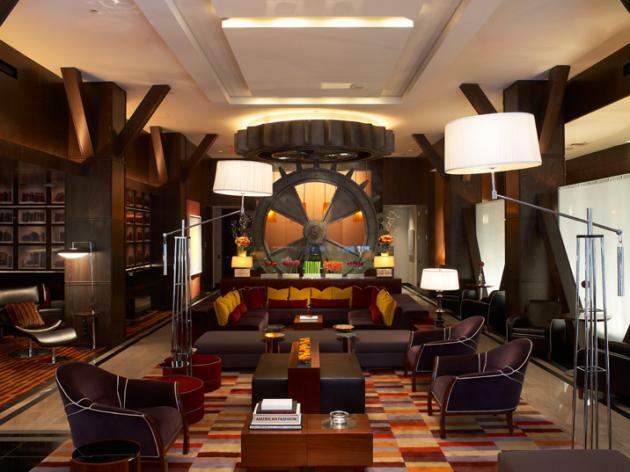 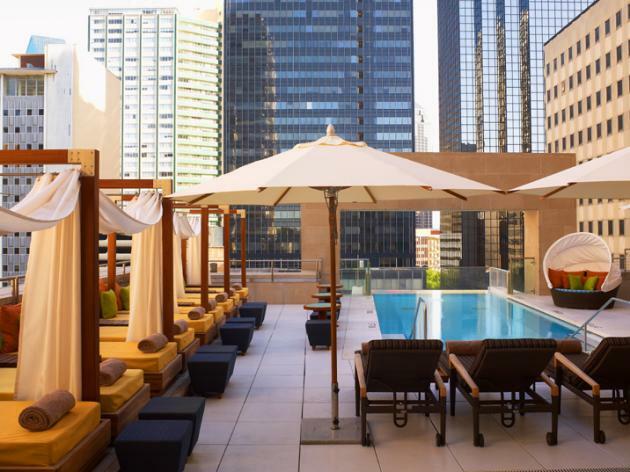 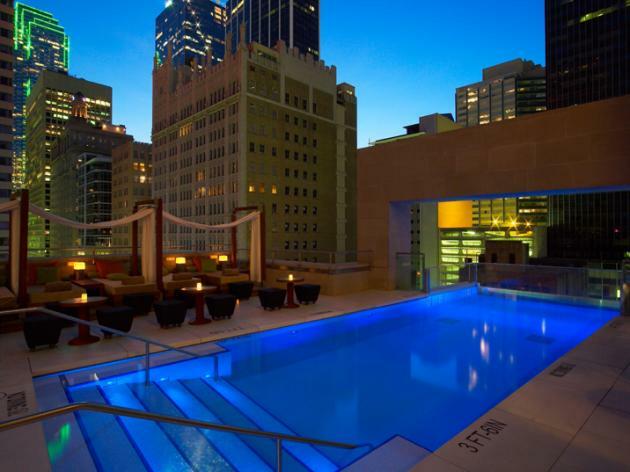 The interior design for the Joule Hotel in Dallas, Texas, was created by the New York based studio of Tihany Design. 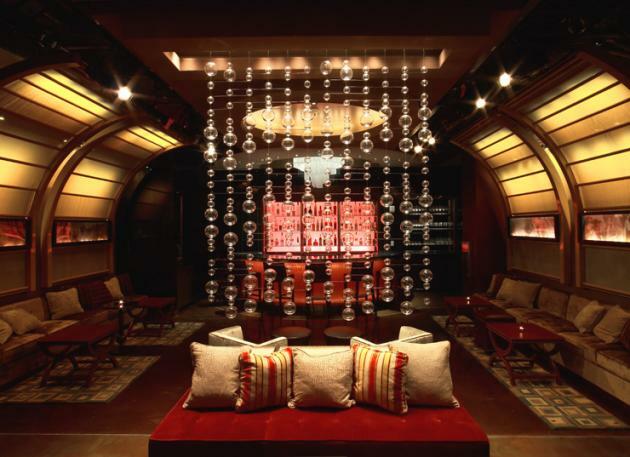 Architect and designer Adam D. Tihany was inspired by Jules Verne’s novel: Journey to the Center of the Earth, as the working concept for the hotel, rooftop pool, restaurant and public spaces. 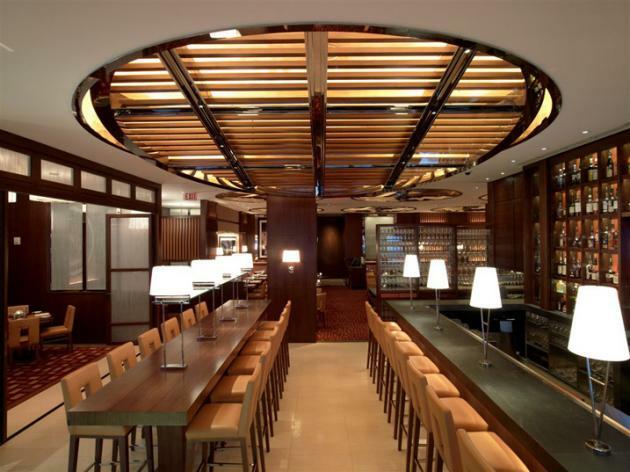 Visit the Tihany Design website – here.